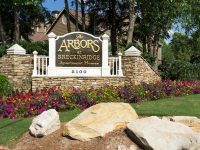 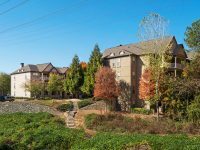 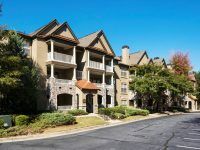 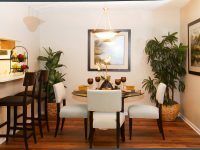 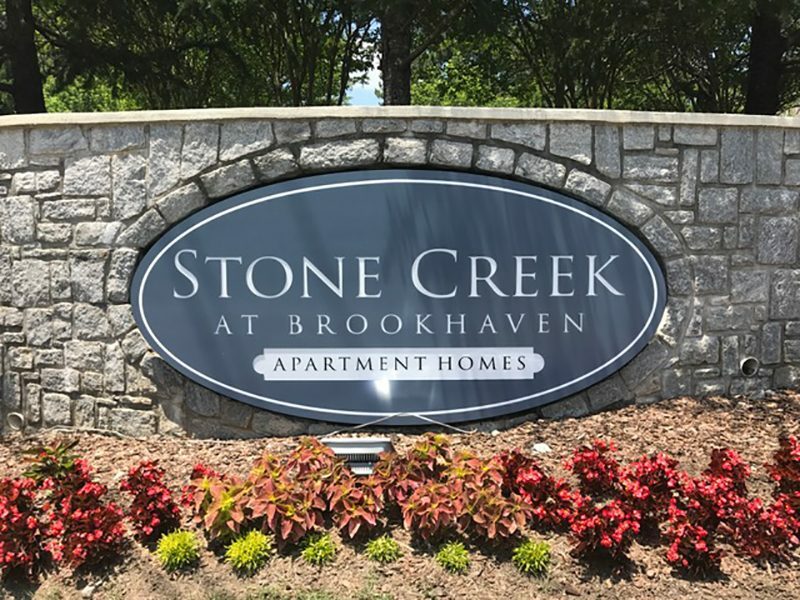 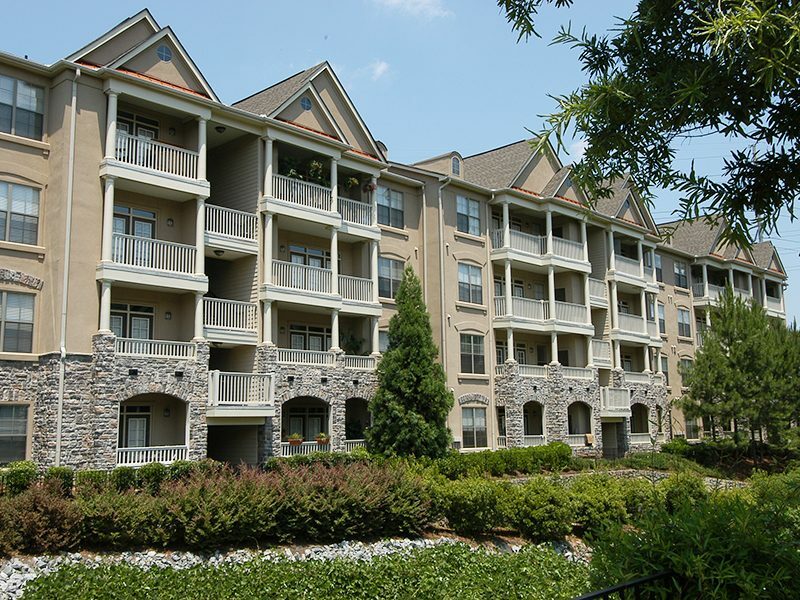 Stone Creek at Brookhaven is a one of a kind apartment community in Atlanta, GA. You’ll fall in love with our modern resort-style amenities that bring comfort, convenience, and style. 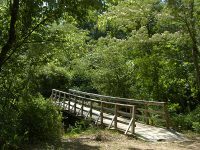 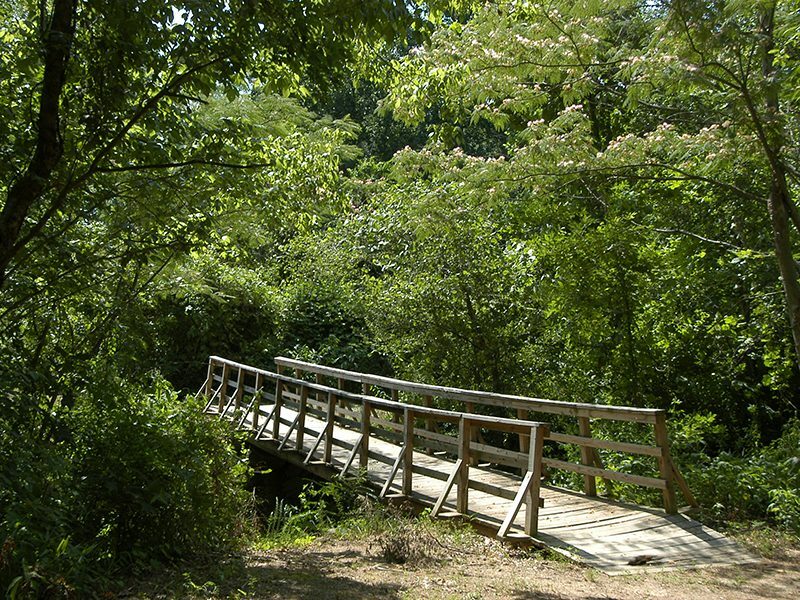 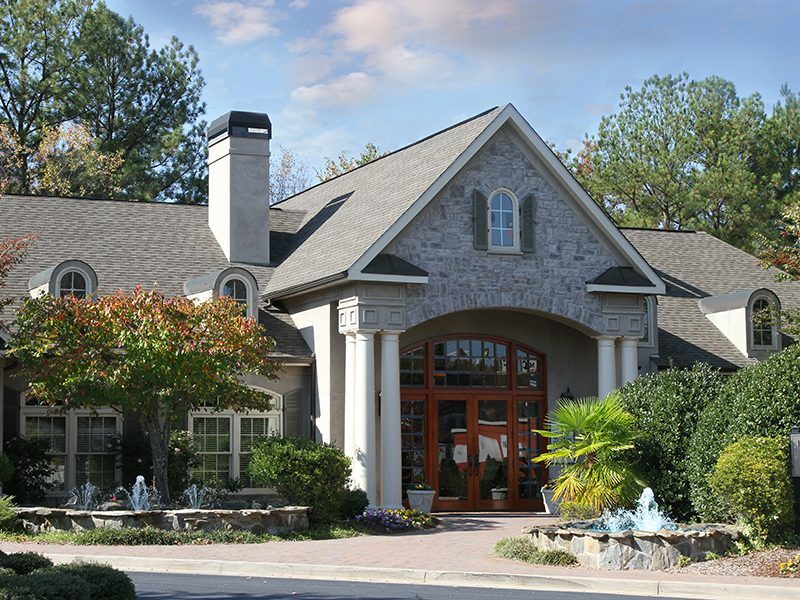 Stone Creek is conveniently located with easy access to I-85 and I-285, but with amenities like a fully equipped fitness center, sports courts, a sparkling pool with a cabana grill, and a beautiful nature trail you’ll never want to leave home! 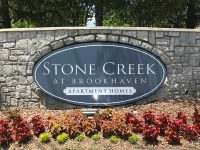 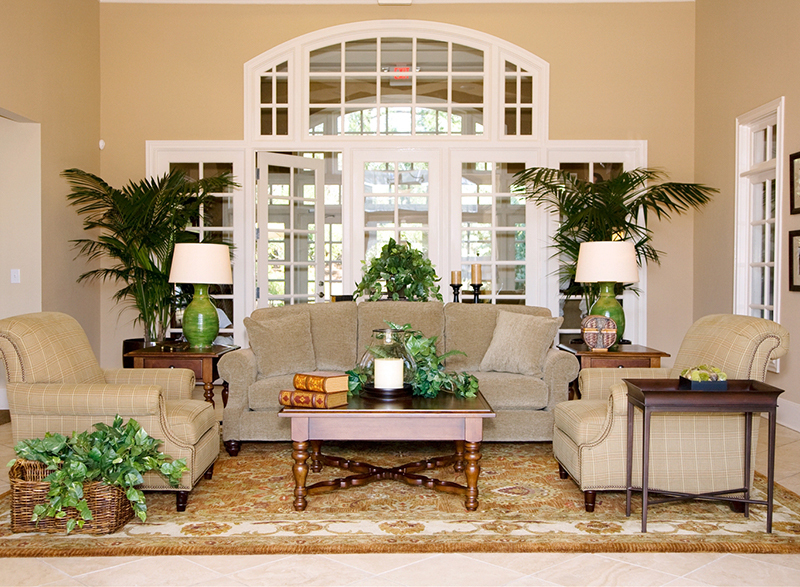 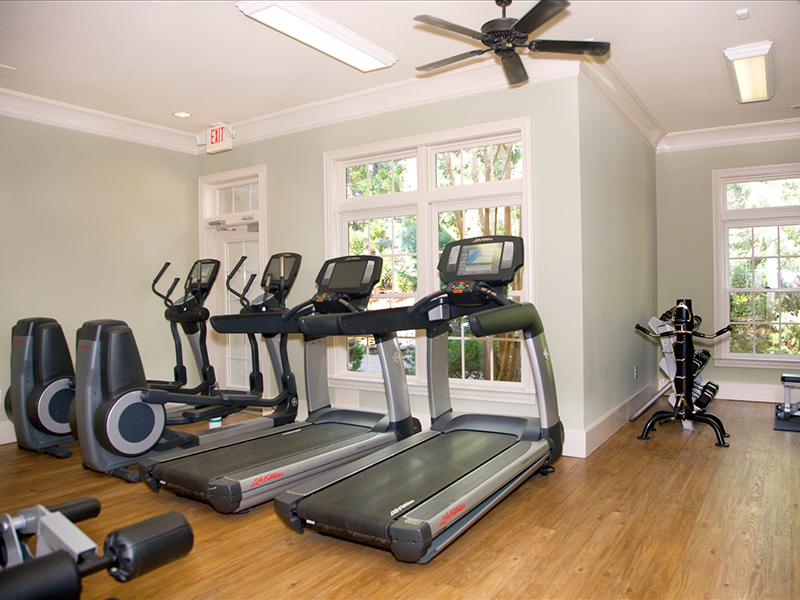 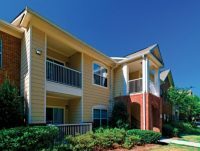 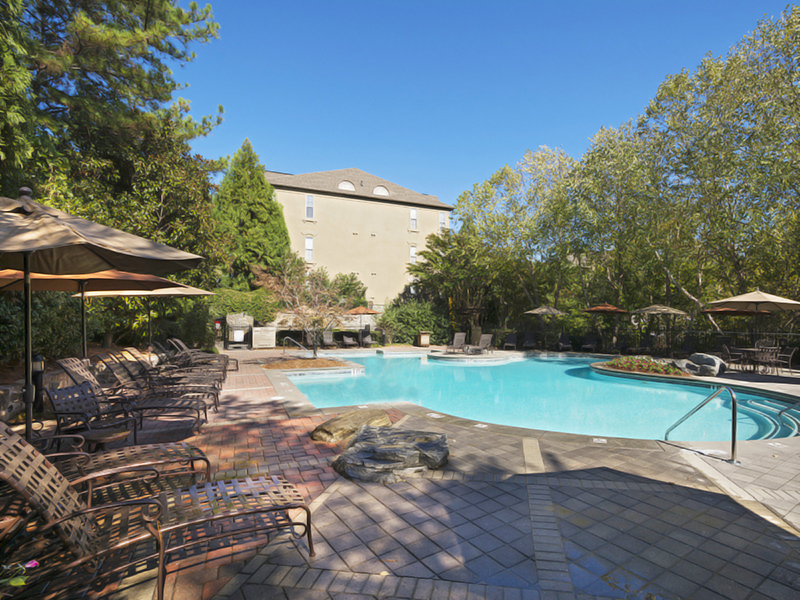 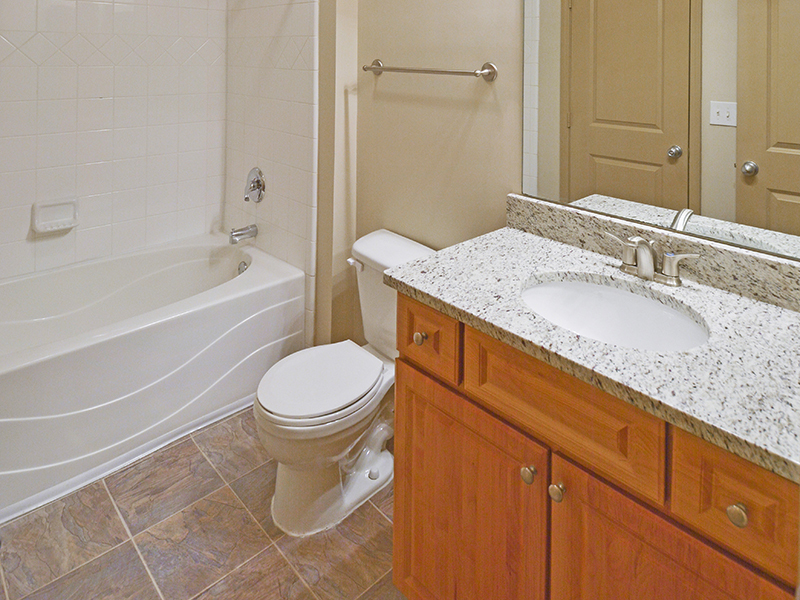 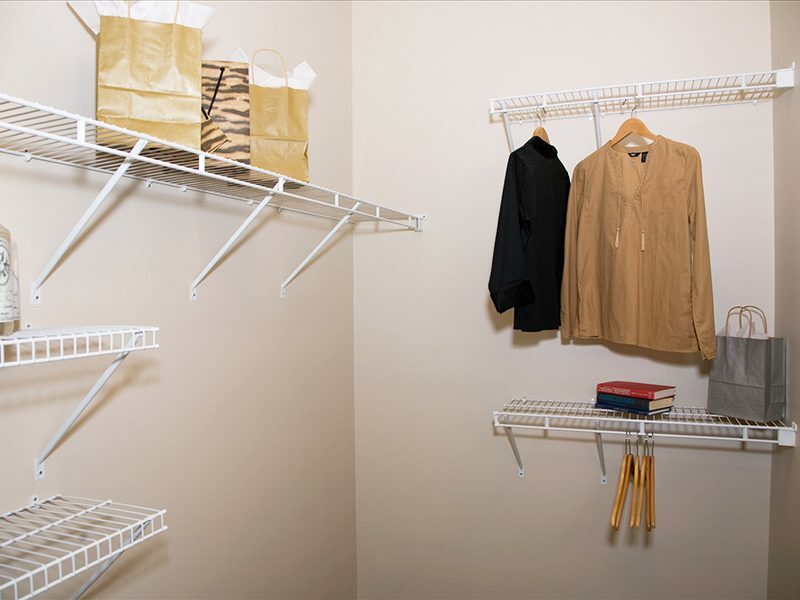 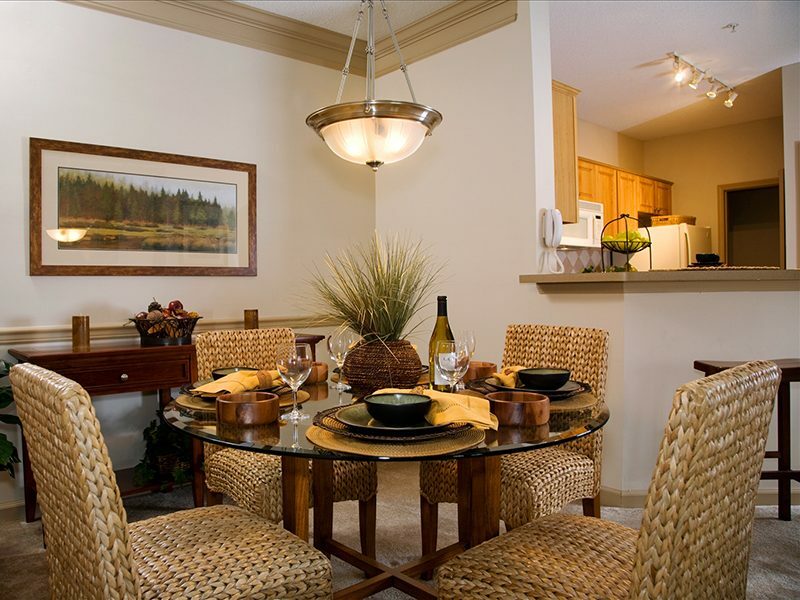 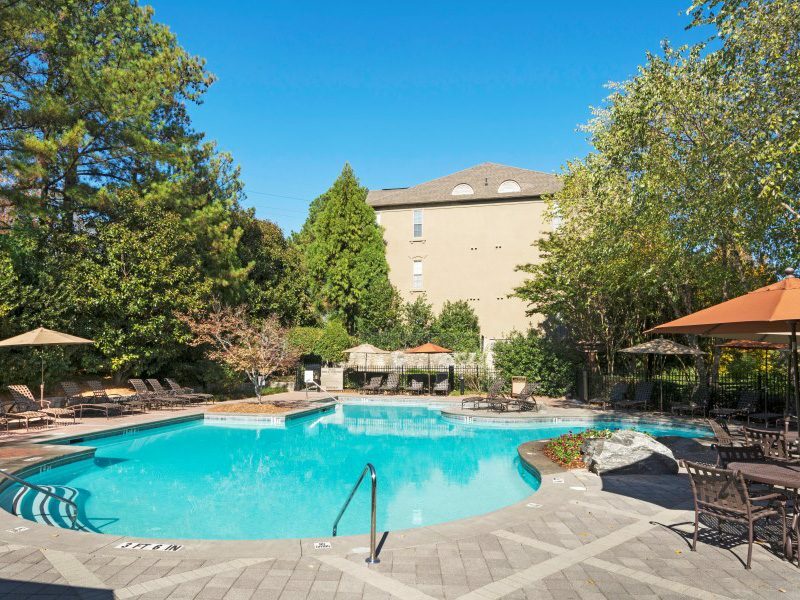 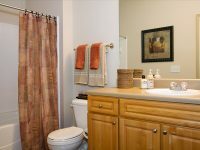 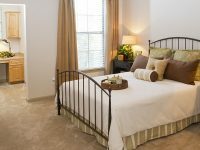 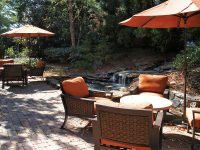 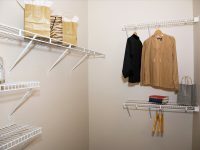 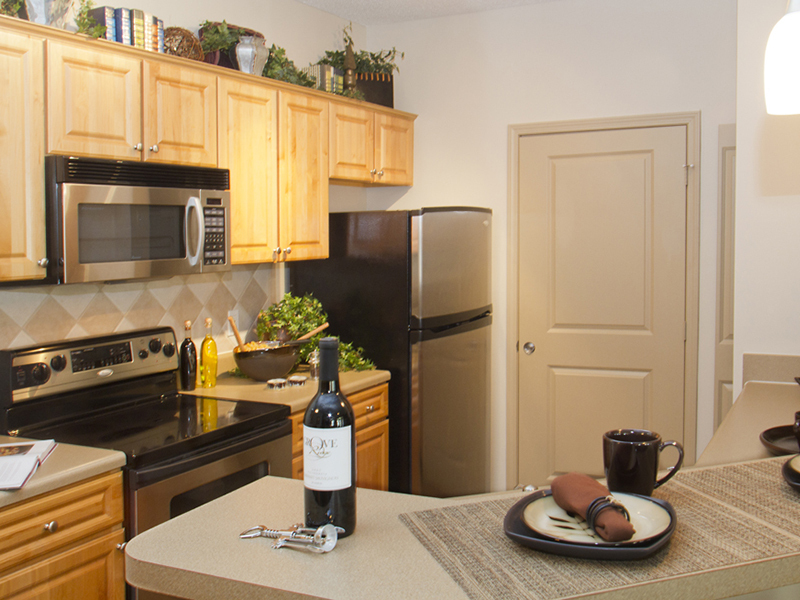 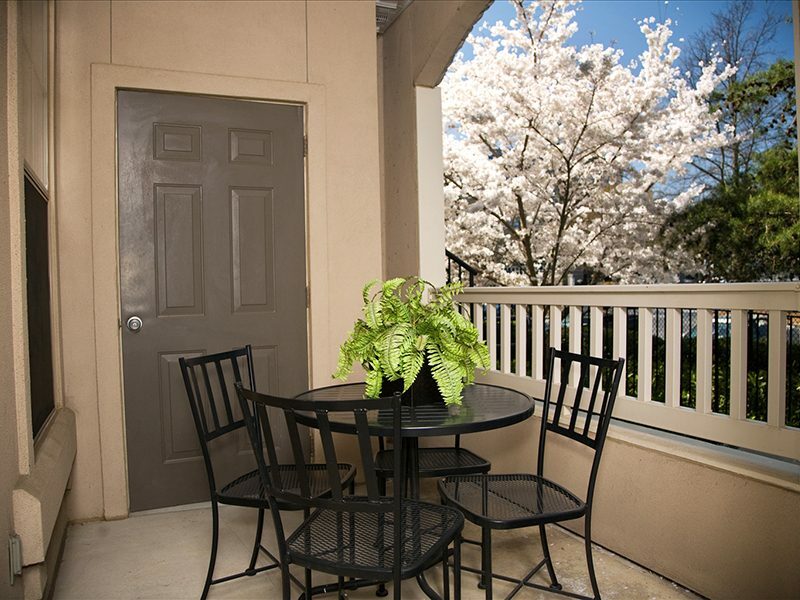 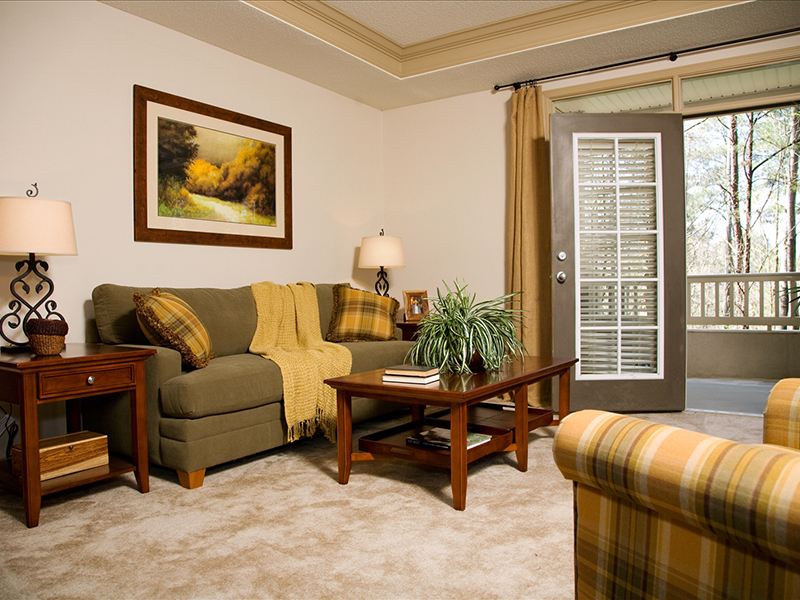 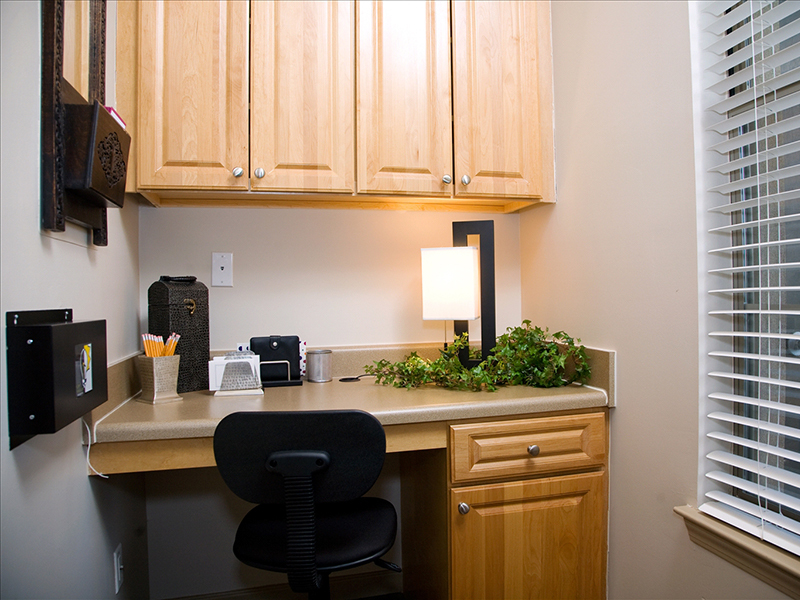 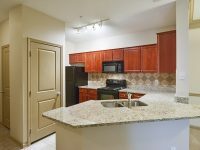 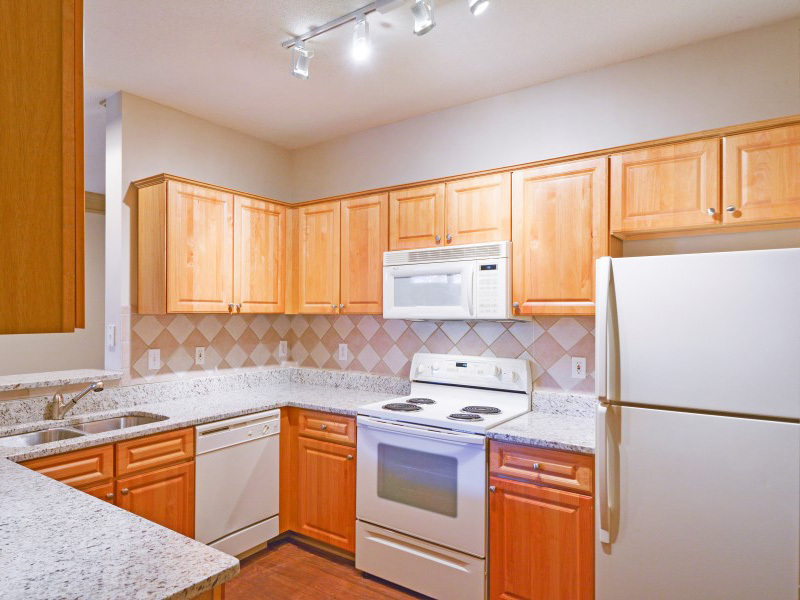 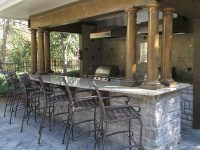 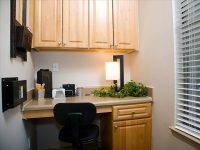 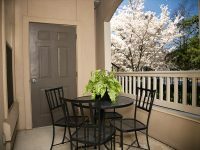 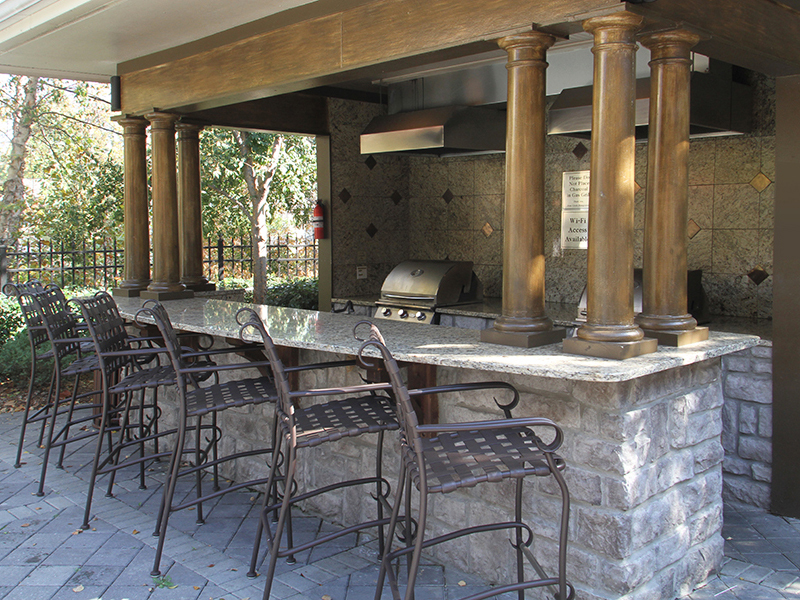 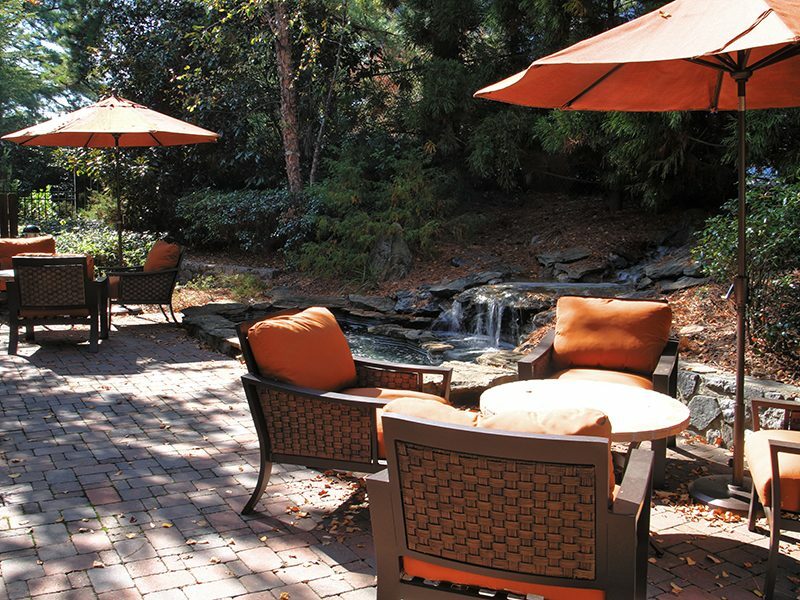 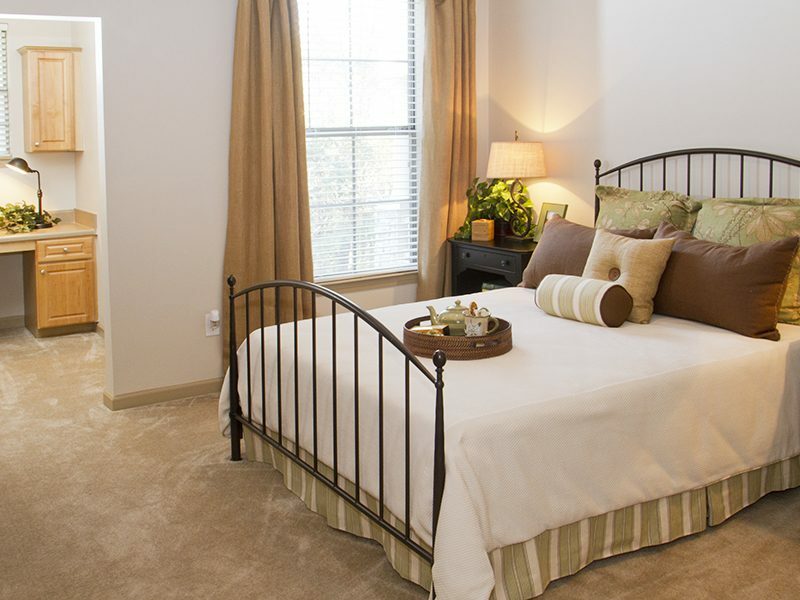 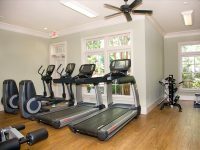 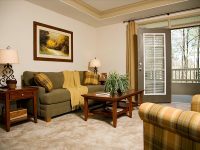 View our other amenities on our website and discover why there’s no place like Stone Creek at Brookhaven apartments in Atlanta, GA!